Cat Staggs is an artist best known for her work on the New York Times Bestselling title Smallville Season 11 from DC Comics. 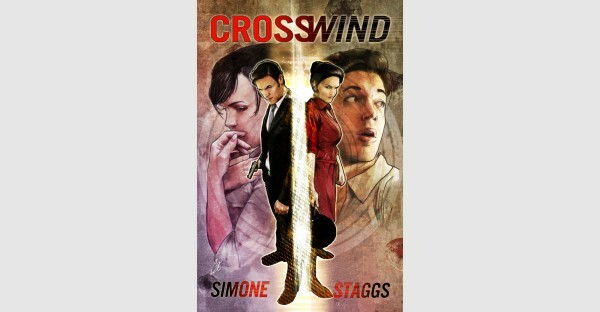 Currently working on CROSSWIND, written by Gail Simone (Image Comics), Adventures of Supergirl (DC Comics), Wonder Woman '77 (DC Comics), X-Files and Orphan Black (IDW), and John Carpenter's Tales For A Halloween Night (Storm King). 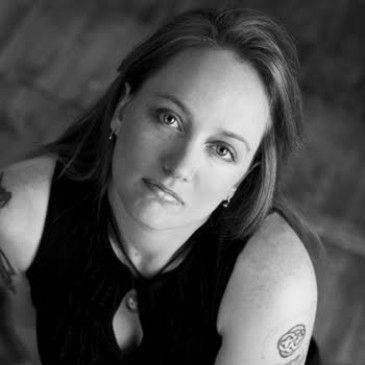 She has also worked on popular titles like Sensation Comics featuring Wonder Woman (DC), The Vampire Diaries (DC), Phantom Lady and Doll Man (DC), Star Trek (IDW), and over ten years in the Star Wars universe with Lucasfilm.